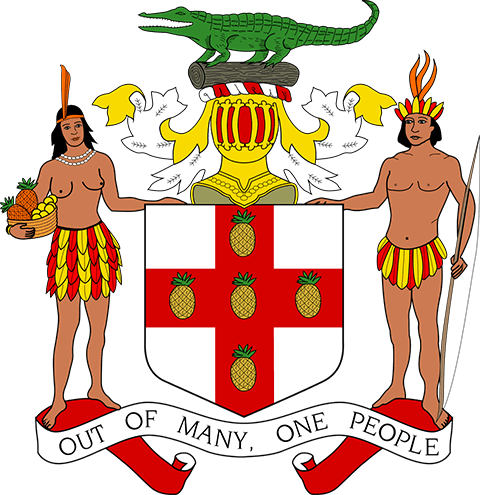 Information Management Specialist (MIS/IT 3) – (Vacant) in the St. Elizabeth Municipal Corporation, salary range $1,051,221 – $1,249,571 per annum and any allowance(s) attached to the post. Under the direction of the Chief Executive Officer of the St. Elizabeth Municipal Corporation, the Information Management Specialist assumes responsibility to manage and co-ordinate the maintenance activities of the Corporation’s computer hardware, software and peripherals to achieve optimal level of performance.  Performs any other duties that may be delegated by the Chief Executive Officer, from time to time.  Diploma in Computer Science or related field with at least two (2) years’ experience in computer maintenance and in the administration of computer networks including intranet, internet, extranet and fibre optic cable.  Training and knowledge in strategic information technology planning, systems design and large scale project implementation. Please note that only short listed applicants will be contacted.